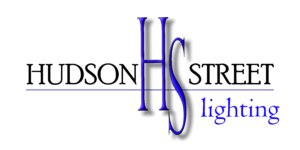 Hudson Street Lighting of Texas takes pride in delivering a quality outdoor LED lighting product with a solid warranty. Also specializing in helping custom home builders in Texas with their new construction exterior lighting needs! 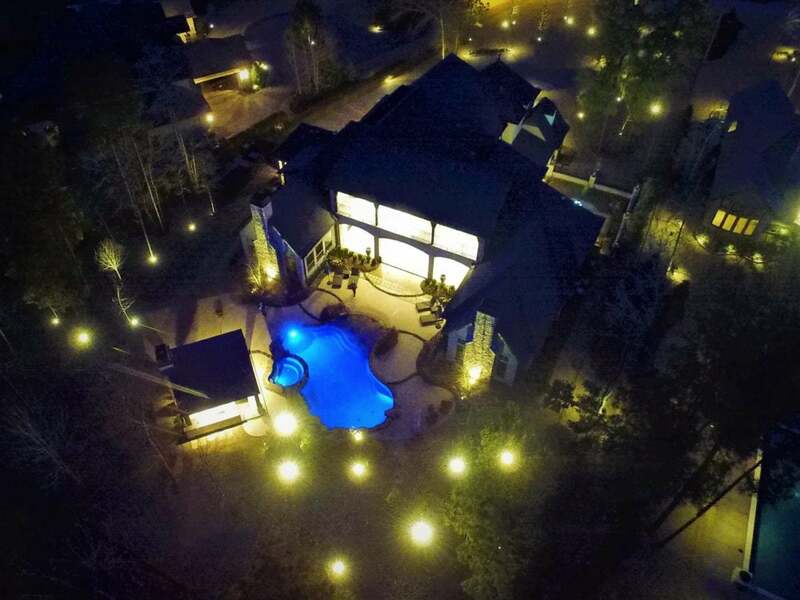 For over 15 years Hudson Street Lighting, LLC has been helping Texas home & business owners with expert level landscape and outdoor lighting using exclusively the best LED outdoor lighting products all at affordable prices! 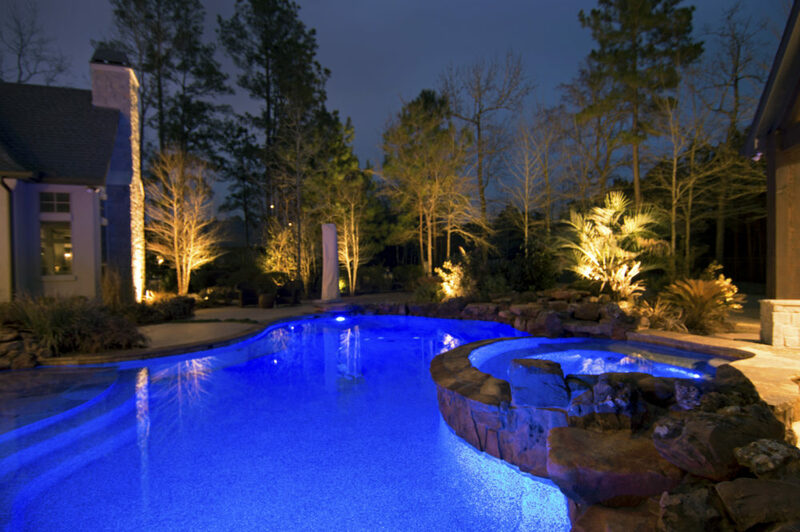 Starting from humble beginnings into the landscape lighting design industry 15 years ago the company has now grown to serve several major areas around the state of Texas.